Good news! We have recently exported one Drum Screen to a new customer from India who spoke highly of our products and services. Here we will bring you some information about the machine. 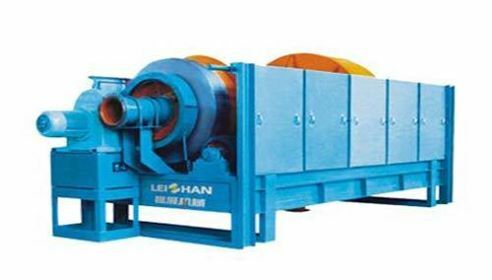 The material is fed from one end of the cylinder and the fine grade material passes through the sieve of the cylindrical working surface and the coarse material is discharged from the other end of the cylinder. Provide first-class process solutions and after-sales technical support, if you want to know more about Drum Screen information, please contact us without hesitation: leizhanchina@gmail.com.